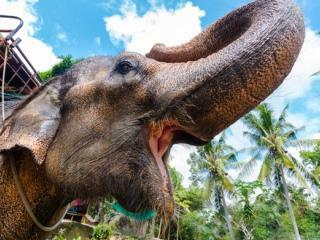 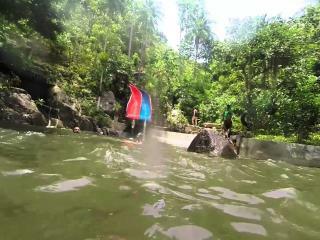 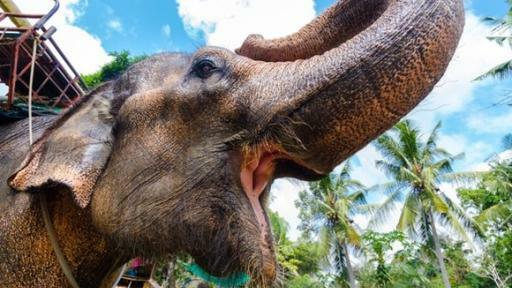 This Jungle Safari day tour takes in the fascinating and intriguing sights of Samui. 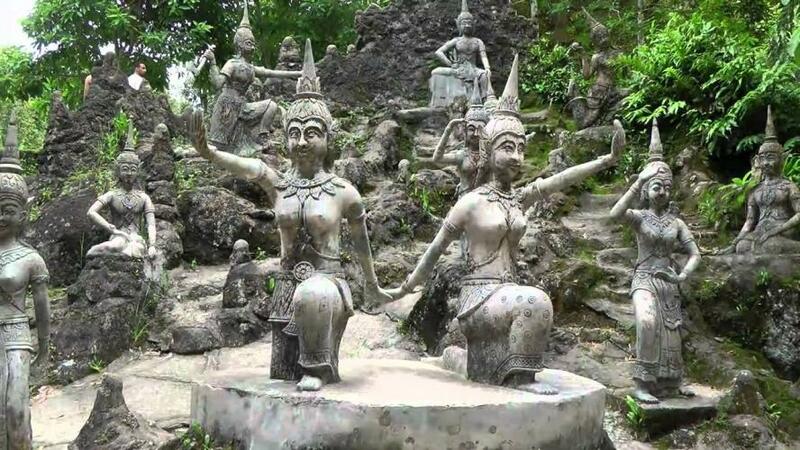 Starting out at the Hin Ta and Hin Yai (grandfather and grandmother) rock formations, learn about the Samui folklore of a couple looking to marry off their son. 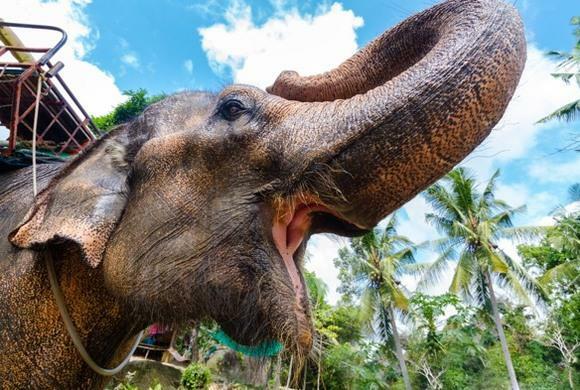 Travelling into the hinterland the tour offers an elephant trekking experience before watching the monkeys at work in the coconut plantations. 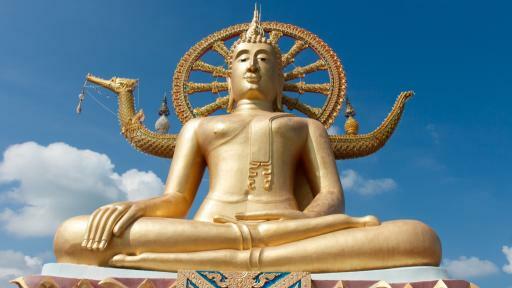 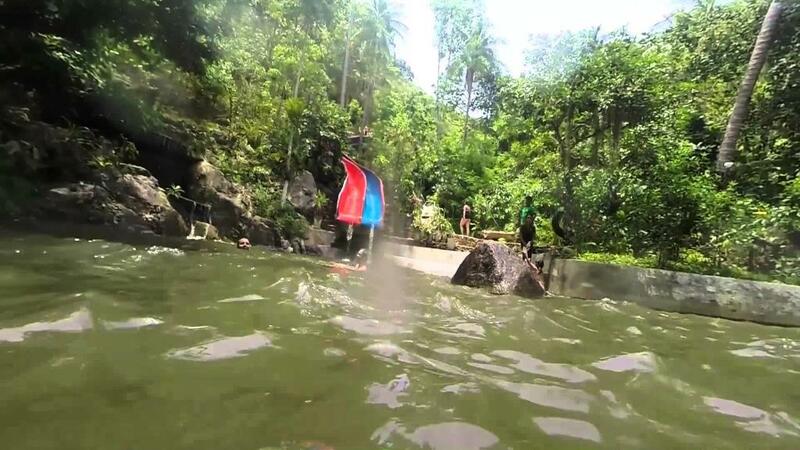 As you explore the jungle see cascading waterfalls, slip down a fast 70 metre long water slide before making a visit to see Wat Khunaram, the mummified monk of Koh Samui, The purpose built temple is still today active with local Buddhist worshippers visiting to make merit and pray. 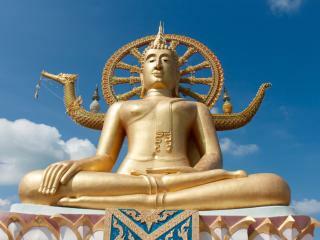 On leaving the temple, the tour heads to Buddha’s Magic Garden. 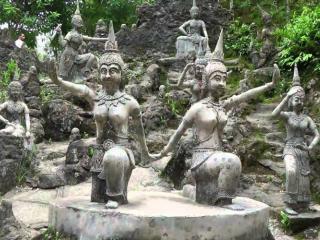 Amid lush jungle surrounds the garden is the creation of an old Samui farmer and has on display numerous statues of all shapes and sizes. 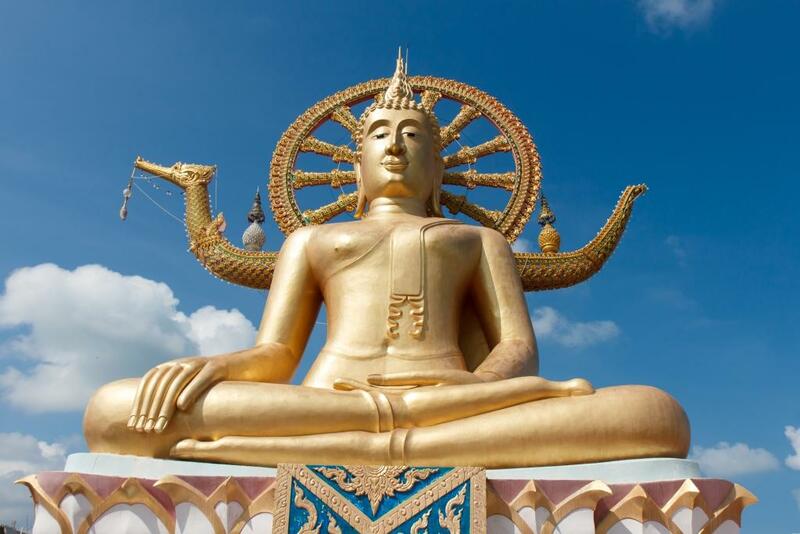 The day also includes visits to many vantage points in the mountain to see the spectacular mountains and take in overviews of beautiful Samui. Coupled with a Thai lunch and fruit tasting experience and this tour provides an insight into the Thai culture.